Testimonials from our very happy customers. 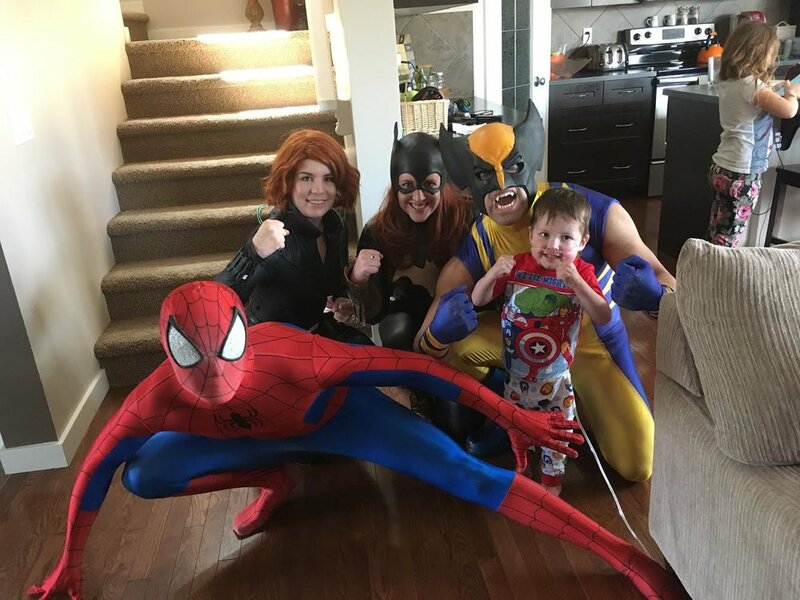 I wanted to let you know how much Mason and the family enjoyed Spiderman. He truly was amazing. He was so attentive to Mason. We all were so impressed. I would recommend him to other people for sure. Thanks for bringing so much joy to Mason and the rest of the family and please extend a special thank you to the AMAZING Spiderman. Mimi is the best! She's easy to deal with, no hidden fees and replies as quickly as she can. She sent Shaye, the Cinderella at my daughter's 7th bday party and all the children had fun. She was amazing! My daughter Avi said she's from Disney World and asked me if she could visit again on her 8th birthday. I just love the way Shaye copied Cinderella, my hubby said she looks like the real one! Thank you Mimi and Cinderella (Shaye) for making Avi's birthday very special. I'll be glad to tell my friends to contact you for their children's parties! You're awesome! Everyone loved Cinderella at the party! Elsa was so great today! All the kids were in awe! She kept the party rolling and had games, songs and stories for the kids! Her costume was amazing! My daughter will cherish this party for years and is already planning her next party! She wants poppy the troll:) my daughter loved the gift given to her by Elsa, she wore it all night long. Thank you so much and can’t say enough thank you’s. Hope to see you next year! 3 princesses all came to my daughter's 4th birthday and I can't say enough good things about these girls. It was phenomenal. They engaged the kids, they didn't fall out of character, they played with them and really talked to the kids. All of the girls at the party were enthralled. They came all the way out to Strathmore even! 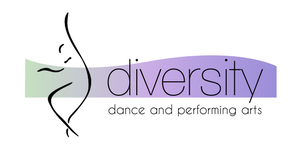 I absolutely highly recommend these ladies! If I have to say anything negative, it's that they don't make 2am house calls when my 4-year old wakes up wanting to see the Princesses again! Thank you again for making my daughter's birthday absolutely special. Thank you so much for helping make my daughters birthday so special. Moana was amazing, she was really good with the kids and she made sure the birthday girl felt extra special it was very memorable! I will definitely be recommending your services to everyone! Mimi us a very fun loving and caring woman. She is excellent with children and really gives them a full Disney experience. She takes each performance and character to the next level and is always on point. She is very professional and reliable, she puts everything into her performances. Her singing is so captivating and her down to earth personality makes her wonderful to be around. he costumes and entire show she put together, whether it is just herself or with others from her staff are like no other adventure you or your children will have experienced before, If you are looking for something new, fun and entertaining. I highly recommend Princess Parties by Mimi. I can honestly and truly say how incredibly happy I am every time I’ve used your company or have gone to one of your events. You all are truly special! 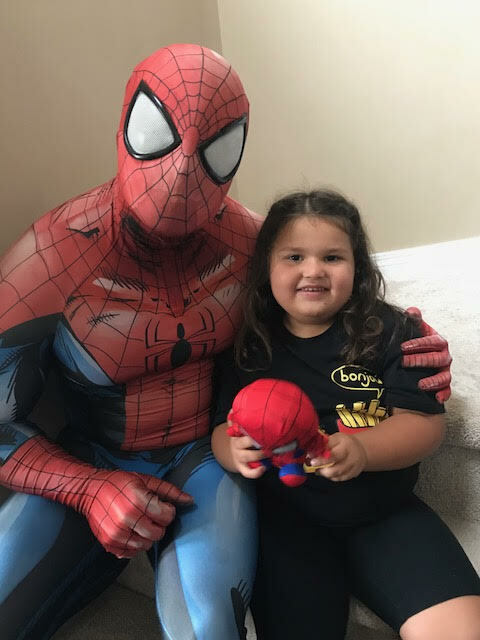 My little girl was thrilled, and still is, that Spider-Man came to her party, she knew they had met before and that brought her a special gift. He truly made her day and made her one of the happiest little girls in the world. He was amazing with the kids, parents and an absolute joy to have. My two year old wouldn’t let his hand go. Thank you for all the work you do and most importantly the love you all put in what you do. She has dressed as Spider-Man nearly everyday since. Thank you for making her day so wonderful! She and all her little guests (big ones too) were and are so happy! Incredible! Prompt reply from my initial email, a reminder a couple days before our event, and amazing service. 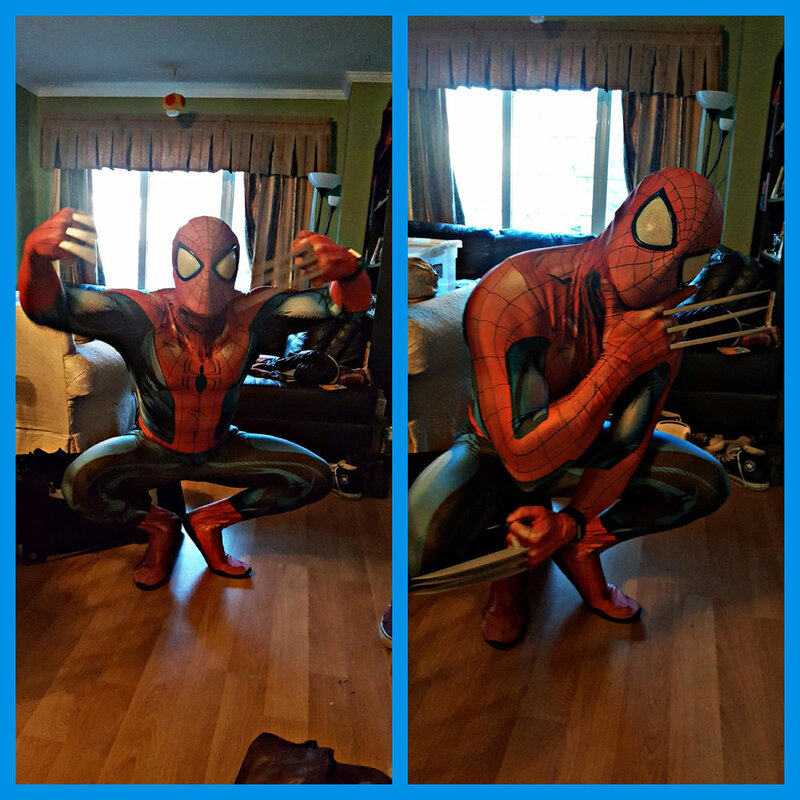 The Spider-Man that showed up at our house was fantastic! He met every child, answered ever question under the sun and was so friendly and warm with all the children. Really amazing service - will diffidently be using these guys again! Thank you! 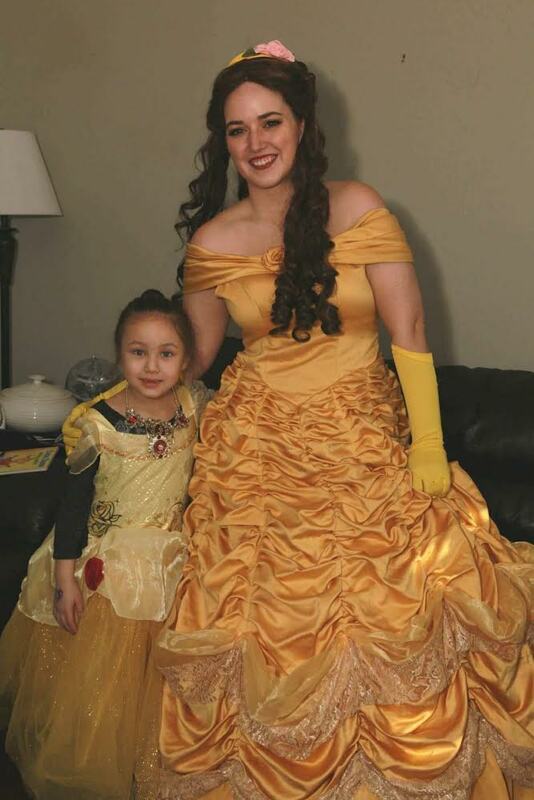 We had Belle (Emily) come over today for my daughter's 6th Birthday. She was so good with all the girls and everyone had so much fun. This entire experience right from booking to having Belle come and hang out with us was a wonderful experience. I highly recommend Princess Parties by Mimi for anyone looking to have a truly magical experience. Musical Elsa was amazing. Even though my 2 years old was shy she kept trying with her. I was amazed by her voice and her gentleness with my daughter. Would recommend to anyone having a party. Will definitely be calling again! The owner is amazing and very informative as well. Thank you to both of you for everything to make my 2 year olds birthday something to remember. I was looking for not your typical "princess" and that did not stop Mimi. She made it happen and was so cooperative with any change I had to make! I would definitely reccomend this company to anyone and use them again! Thanks so much for making my daughters special day even more special! Absolutely amazing experience dealing with Princess Parties by Mimi. The owner was easy to deal with and very helpful, but the make the experience even better was Spider-Man himself. The Spider-Man was absolutely fabulous with the children and played the character amazingly, My son was over teh moon to have Spider-Man at his party and loved every minute of him being there. I highly recommend this wonderful company and teh Spider-Man we were luckt to have. He made my son's special day that much more amazing. Thank you so much! It was amazing, they were absolutely perfect, Callen said it was the best birthday ever! He was the happiest guy ever, and the guessing game was perfect because we play it at home already!